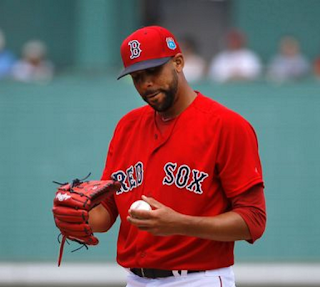 It's safe to say that when the Boston Red Sox owners decided to spend $217 million dollars to sign David Price it was not for him to shut down the New York Yankees in March, but instead in August. Well that did not stop him tonight, making his second start of Spring Training, Price bounced back from his rough first start in Florida. Price got of to a hot start in the first inning, recording a 1-2-3 inning striking out Alex Rodriguez looking and Mark Teixeira swinging. When Price took the mound in the second inning he was pitching with a 1-0 lead and he quickly got a ground out, before giving up a hard hit single up the middle. Instead of getting rattled he struck out the next two batters, one looking and one swinging to strand the base runner at first. In the third inning Price struck out the first batter he faced, and got the second to line out to second base. The third batter of the inning got the better of him and drove a pitch on the outside of the plate over the right field wall and into the Red Sox bullpen. Price settled down immediately and struck out Rodriguez for the second time in the game. 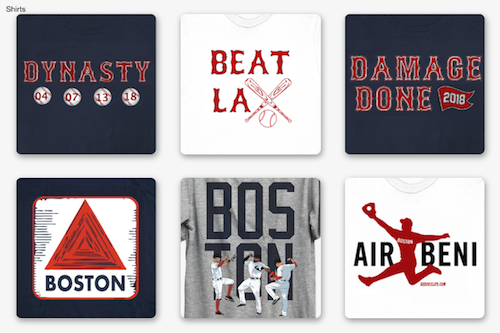 The fourth inning was again uneventful, with Price getting a fly out, and ground out, giving up a single and then getting a ground out to end his outing. 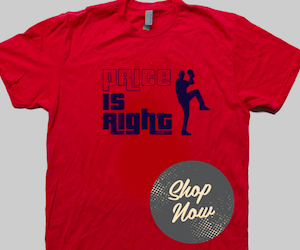 Price left the game after 4 innings of 3 hit baseball allowing 1 run. He struck out 6 batters, walked none, threw 54 pitches with 40 of them being strikes. After being taken out of the game Price gave a quick interview with the NESN crew where he discussed his outing. Price said, "I felt good, I felt better 5 days ago but I expected better today," and "If you can’t hit spots at this level you are going to be hit hard at this level". Price thinking that he could have done better shows his drive to succeed already, fine tuning everything during Spring Training. It appeared that Price badly missed his spot only twice, once on the single in the second inning and the second time in the third inning when he was taken yard. While Price wasn't signed to dominate in Spring Training, this outing was a fantastic preview for what Red Sox fans hope to see all year. What did you think of the outing that Price had? Leave your answer in the comments below or let me know on twitter by clicking here.